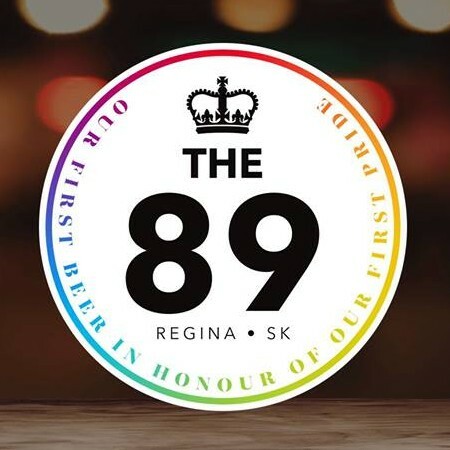 REGINA, SK – Rebellion Brewing has announced the release of a new beer brewed especially for Queen City Pride, Regina’s annual LGBTQ pride festival. The ’89 is on tap now at Rebellion while supplies last. Queen City Pride runs from today until June 18th at venues and events throughout Regina.